At SRC, our babies & kids (age 0 through 6th grade) experience safe, age-appropriate environments where they learn about Jesus in a creative and relevant way. First, find the check-in desk that matches your child's age or grade level. Our greeters will be happy to help you in any way. There are three different check-in desks for your babies and children. One is for our Nursery (ages 0-3 years), another for our Jr. Kids (K4 & K5) and one other for our Kingdom Kids and ROCK Kidz (Grades 1-6). One of our kids staff will check your child into our system. Details of the check-in process are explained in the next section. Any special instructions (allergies, special needs) for your children. Before Service: When you arrive at the check-in desk, we will ask for your child's name. After finding your child’s name in the database, you and your child will be given matching name tags that are exclusive to your family and your visit. Your child will need to wear the name tag portion while you hold on to the matching tag. After Service: After the service is complete, you will return to your child’s check-in desk and show your tag in order for your child to be released back to you. 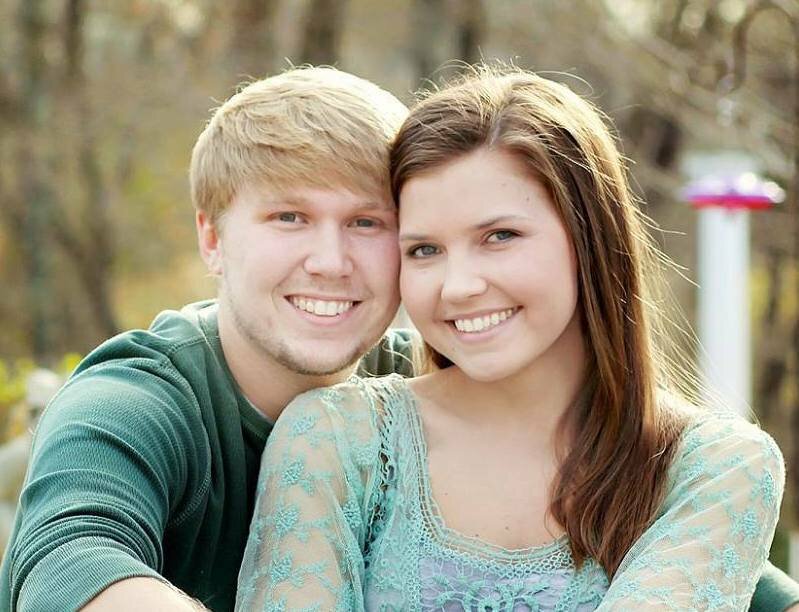 Alex & Lizzie are high school sweethearts who have been serving at SRC since their teen years. After marriage they felt the call to children's ministries. The spiritual growth of children are their greatest passion. Each week they lead ROCK Kidz (Grades 4-6) with fun and games, worship and an age relevant message. Lizzie is a certified teacher in the public school system. Lauren has always loved working with kids. Each week, Kingdom Kids students enjoy an exciting atmosphere of worship and teaching on their level. The Kingdom Kids staff offers a loving and safe environment for your 1st, 2nd and 3rd graders. 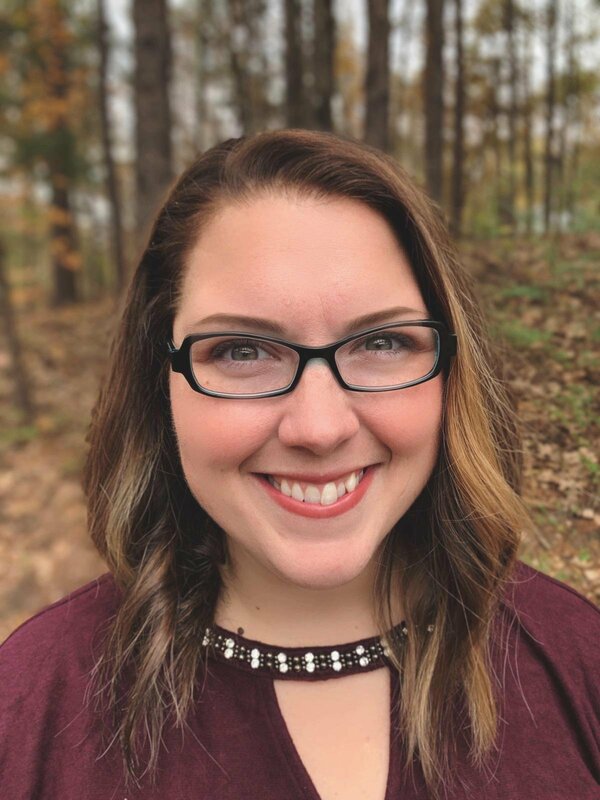 Lauren is passionate to lead and mentor your children to be great kids, students and leaders. Shealyn and Megan are both equally passionate and driven to create an environment of fun, worship and exciting curriculum for their kids. Jr. Kids atmosphere is welcoming and loving. Shealyn and Megan are always finding new ways of making the Bible come alive and understandable to Kindergarten students. 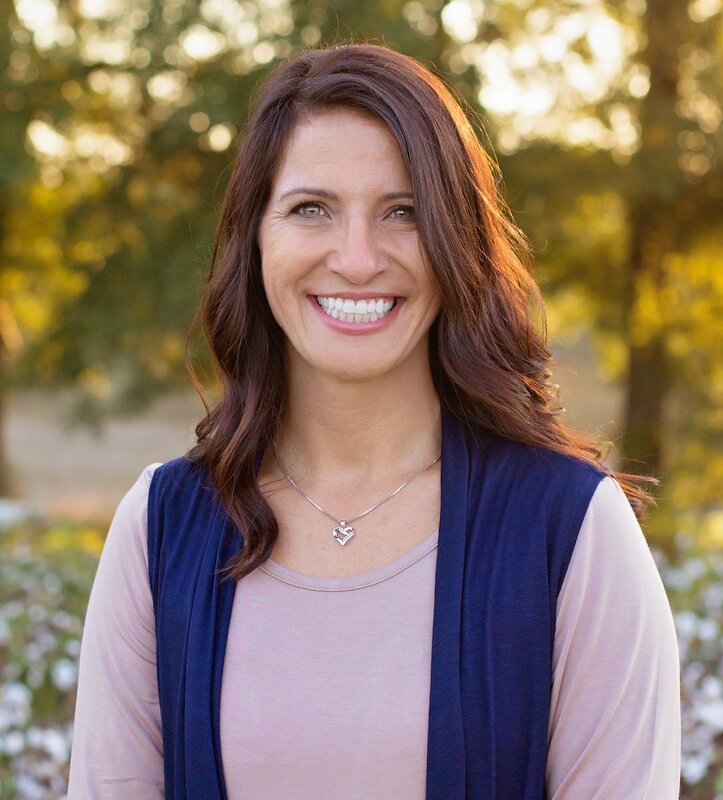 Tracy Motes began leading our Nursery ministry in 2009. She has a great love for babies. From the beginning Tracy created an environment of love, safety and fun. Our babies are our number one priority. Therefore, the Nursery will always be clean, safe and loving. The Nursery is divided into two rooms (Newborns & Walkers).  If you have further questions concerning our Solid Rock Kids experience or visiting Solid Rock Church with children, simply click the button below and get in touch with us! Solid Rock Church is a family church located about 15 minutes north of Birmingham, AL. Copyright 2019, Solid Rock Church. All Rights Reserved.